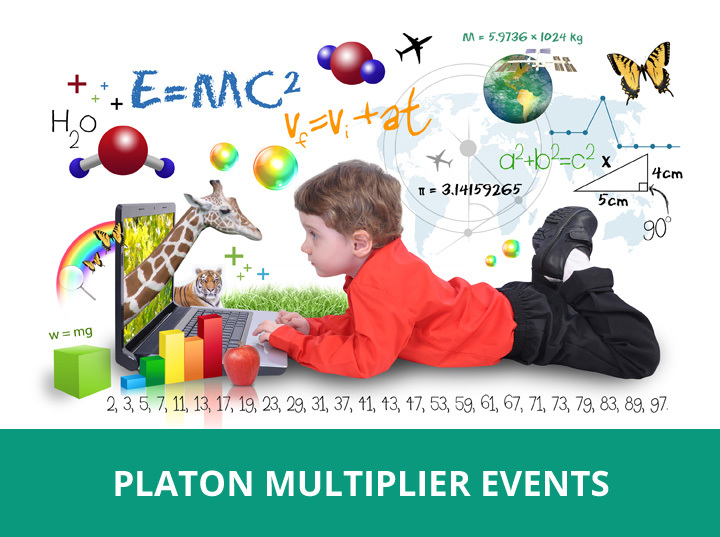 The PLATON multiplier events will be a one day event for teachers and the participants will receive a certificate of participation. Prior to the event, teachers will receive ample information and training materials so they can familiarize themselves beforehand. The training, will involve an overall presentation and training on the two basic strands of our methodology; the ‘Interdisciplinary map of Science Ideas’ and the ‘Inquiry under the microscope’ toolkit. Groups will also be involved in hands-on and minds-on activities on the use of the map and the inwuiry toolkit on an individual level and on a collaborative level. After the workshop, the project partners will invite schools to become PLATON pilot schools and stay in touch with them so as to fully support and facilitate them in using the PLATON ideas in their school.